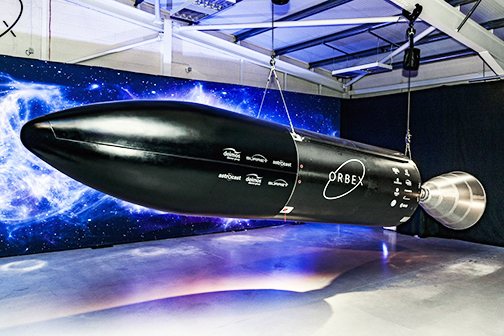 Orbex has publicly unveiled the company's Prime rocket for the first time at the opening of the firm's new headquarters and rocket design facility in Forres in the Scottish Highlands. Orbex first came into the public eye in July of 2018, when the UK Space Agency announced that Orbex had been selected to launch from the proposed spaceport in Sutherland in the Scottish Highlands, as part of the main consortium. 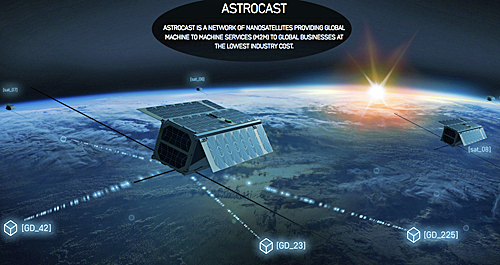 At that time, the company announced that it had already won £30 million ($40 million) in private and public backing for the project, making it Europe's best-funded private launch company, straight out of stealth mode. The company revealed the identities of more customers that would be among the first to launch their satellites from the Sutherland spaceport. 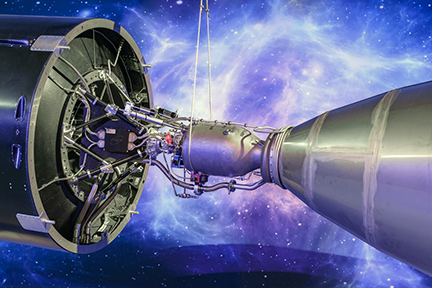 On Orbex Prime's maiden flight from Scotland in 2021, the rocket will carry an experimental payload from UK-based Surrey Satellite Technology Ltd. (SSTL), the world’s leading manufacturer of smallsats. 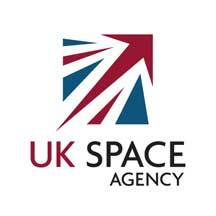 This launch will represent an important first for the UK commercial space industry, demonstrating the UK's end-to-end launch capability with a UK rocket launching a UK satellite from a UK spaceport. Chris Larmour, Orbex CEO, added that since the announcement in July 2018 that the company had been selected to launch from the Sutherland spaceport, Orbex has been on an incredible journey, largely behind-the scenes. 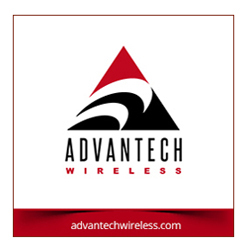 We can now publicly reveal the company’s technical and commercial momentum. 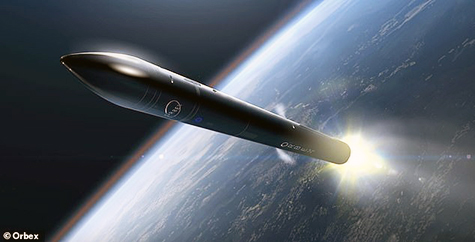 Not only does the company have a full engineering prototype of the complete Stage 2 of the Prime rocket, but also a growing roster of customers hoping to be among the first to launch satellites from Scotland. There are only a handful of private launcher companies globally that have practical experience in the design and production of micro-launch vehicles, and even fewer that have combined those skills with sufficient funding and the commercial contracts to execute on their plans. 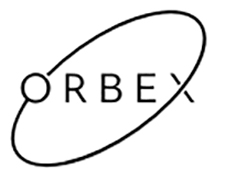 Orbex is looking forward to the next steps in the company's development from the firm's new home in Scotland.